New Year’s Eve sail training trip. Come one, come all! Both newbies and those who miss their little cozy Shtandart! It’s our pleasure to invite you for the New Year’s Eve trip so we can approach the New Year at full sail. 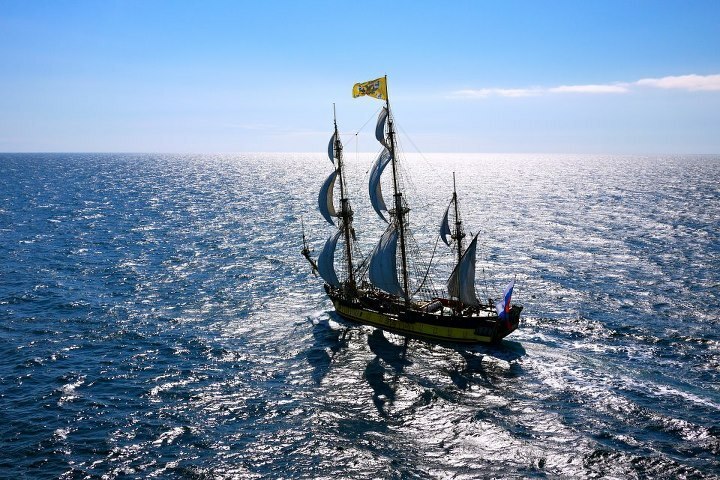 This is the best of times to join the world of tall ships. The time for miracles, warm Mediterranean waters, and, of course, intensive life at sea. 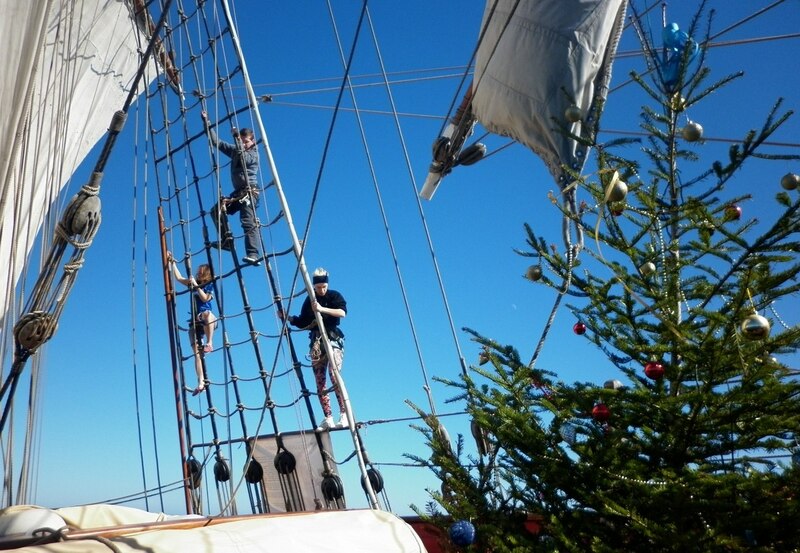 The time to brace the yards, set and douse the sails, climb the masts and yap with your friends, both old and new. Merry sun-burnt faces, the Balearic Islands, empty from the summer crowds, and finally docking in downtown Barcelona at the end of the journey. Weather conditions will affect the route we take. One option is to hug the shore and go towards Barcelona along the golden Valencia beaches and take a peek at the Tarragona architectural gems. Otherwise, we’ll leisurely round Mallorca, anchoring in its’ beautiful coves and by the rocky shore and visiting Porto Cristo. With a slight change of pace at Porto Colom we’ll visit a marina in the ancient Spanish town of Alcúdia. After that - be prepared for brisk 130 miles to Barcelona!